Moringa Oil Virgin Organic or Ben oil is obtained by pressing the seeds of Moringa Oleifera Tree. The high levels of Behenic Acid in Moringa Oleifera Oil, rich in moisture as well as high in vitamins B and C, this oil is known to nourish, condition, and exfoliate the skin, thereby helping to minimize the appearance of the signs of aging, such as wrinkles, and to enhance the complexion radiance. Moringa oil has numerous applications in the cosmetics and pharmaceutical industry. We offer Cold pressed Organic Moringa Oil, which retains all the properties of the Moringa plant. Moringa oil is the most stable oil in nature's gift. 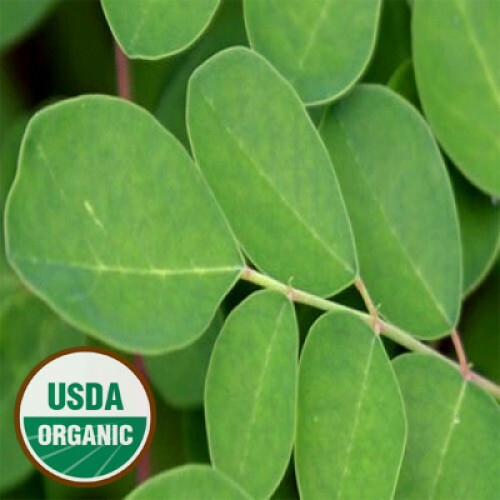 Moringa's value has long since been known to the ancients.